A vast variety of incredible songs and stunning arrangements can be heard on this album. 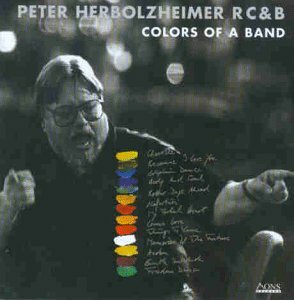 Compositions by charismatic Wayne Shorter are pleasently mingeling with the fine elegance of Ray Noble or the genius of Herbie Hancock´s "Dolphin Dance". And last but not least the great Dianne Reeves delivers some great vocal performances. In the same year as "Colors Of A Band" was released (1987) the talented songstress Reeves was singned by Blue Note Records.